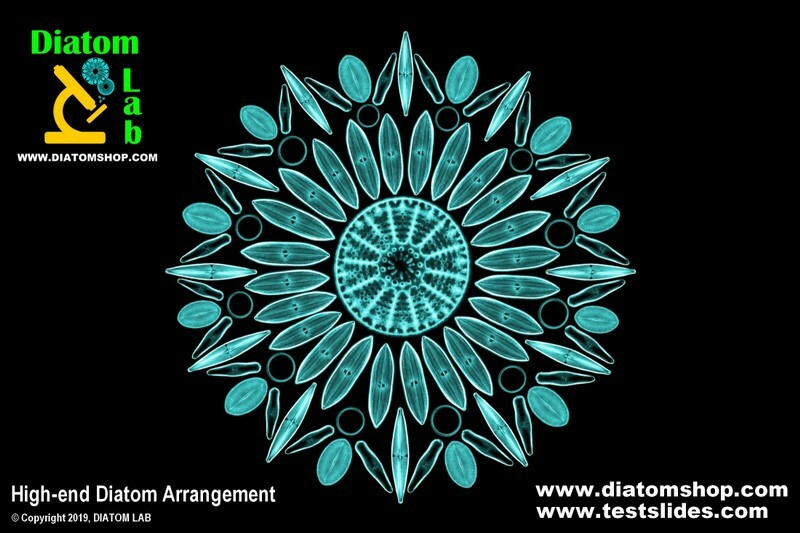 Diatom Lab ( http://www.diatomlab.com/ ) is the scientific laboratory company based in the North of Italy with the VAT number IT 01635810193 (Partita IVA 01635810193), the registered name DIATOM LAB di Stefano Barone, and placed under the classification “Research and development in the field of other natural sciences and engineering”. 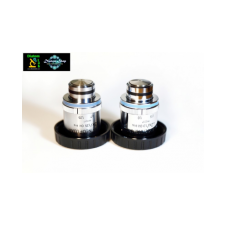 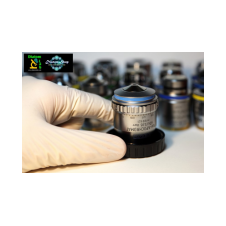 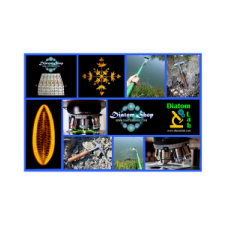 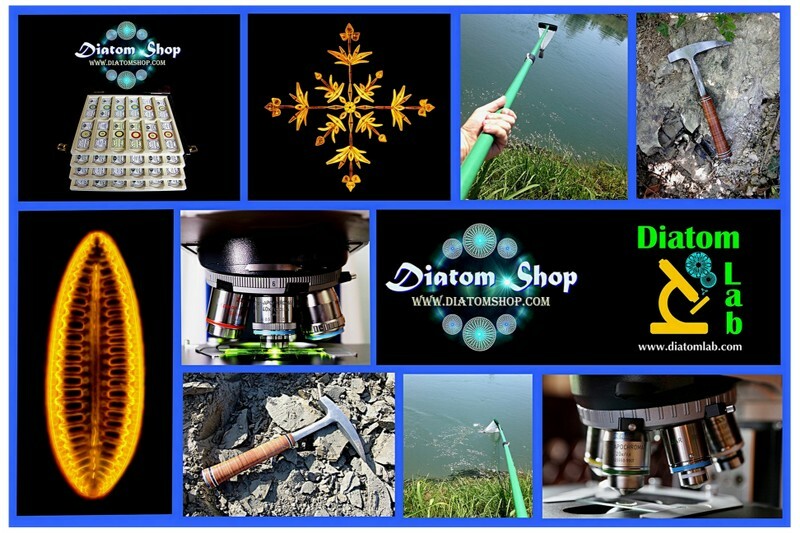 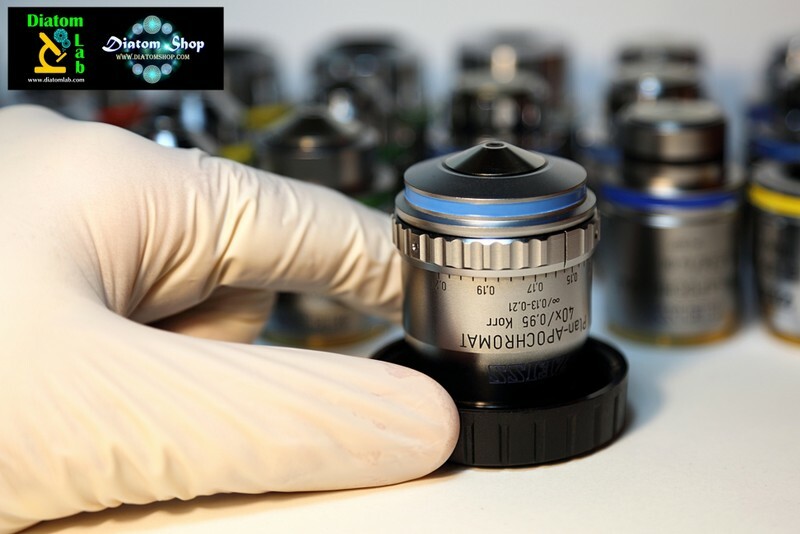 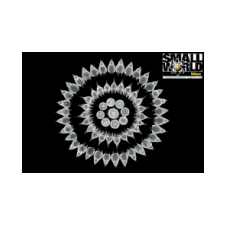 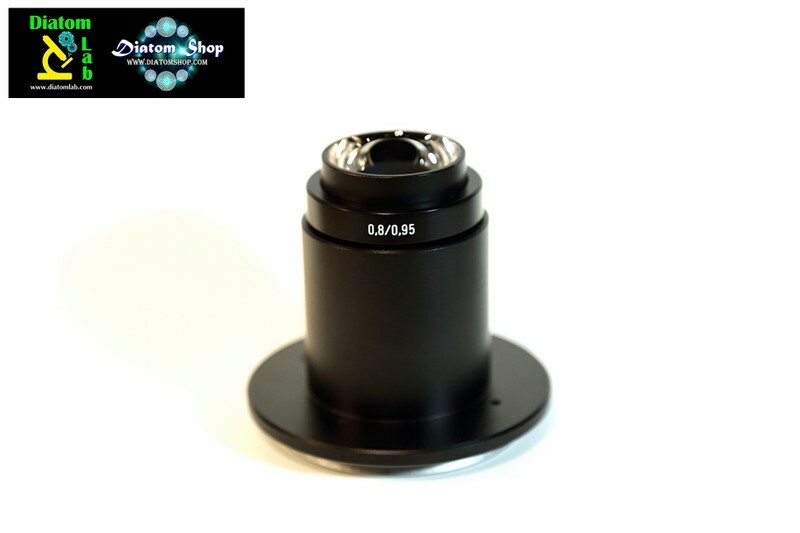 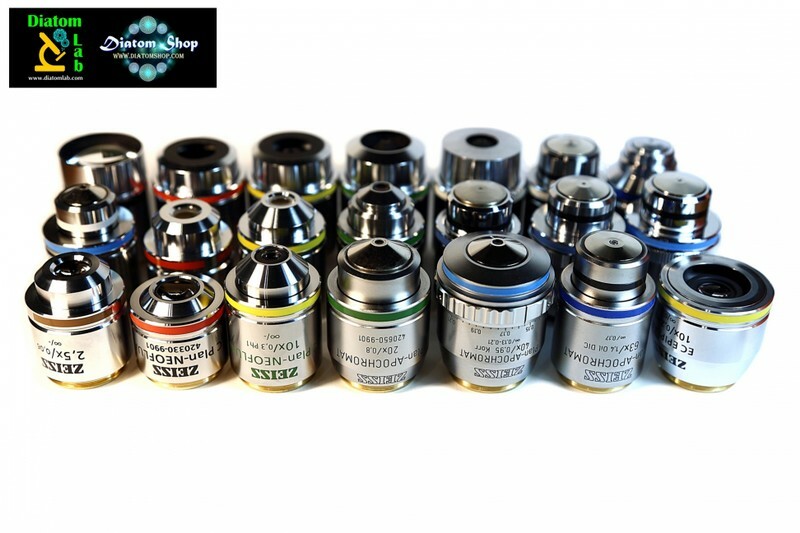 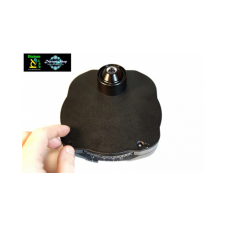 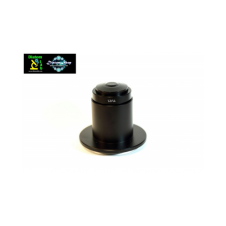 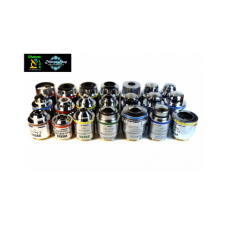 Diatom Lab counts many important research centres, universities, colleges, environmental organizations and microscope companies from all around the world among its customers, in addition to hundreds of private customers of course. 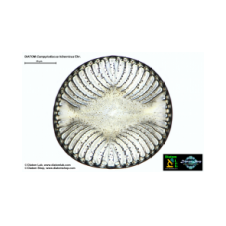 Just for example you can read the contract signed with the Italian National Research Council or CNR (https://www.cnr.it/en) by this link: http://www.urp.cnr.it/copertine/ente/ente_evidenza/gare_2018/ISASI_011_det.pdf The other numerous client companies from all over the world are not public bodies, therefore they cannot be listed here for privacy reasons, but you can read more than a thousand 100% positive eBay feedbacks at the following link: eBay feedbacks In fact Diatom Lab sells its special products online (by email order) or more rarely through the business eBay page http://www.ebay.com/usr/diatomshop to promote the products to private customers (the eBay account name is diatomshop and starting prices are often symbolic as most bids happen in the final minutes or seconds of each auction. 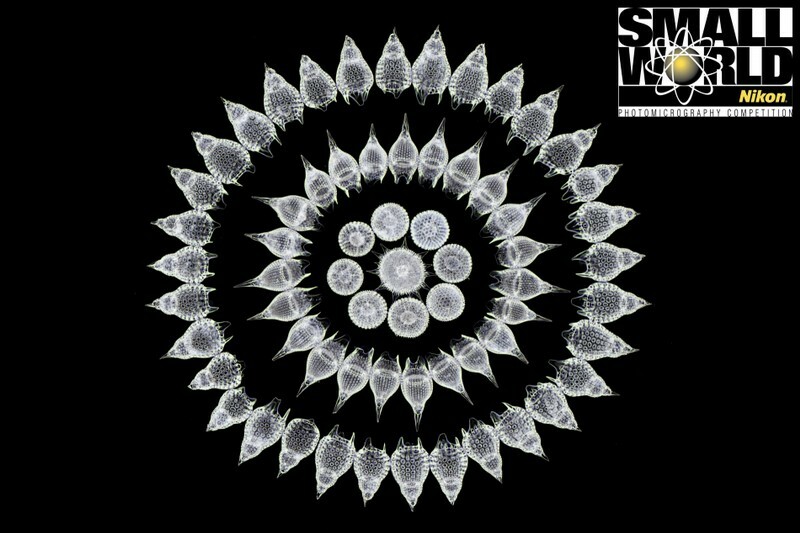 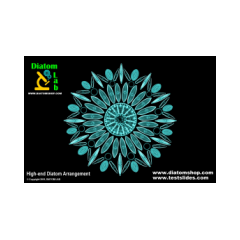 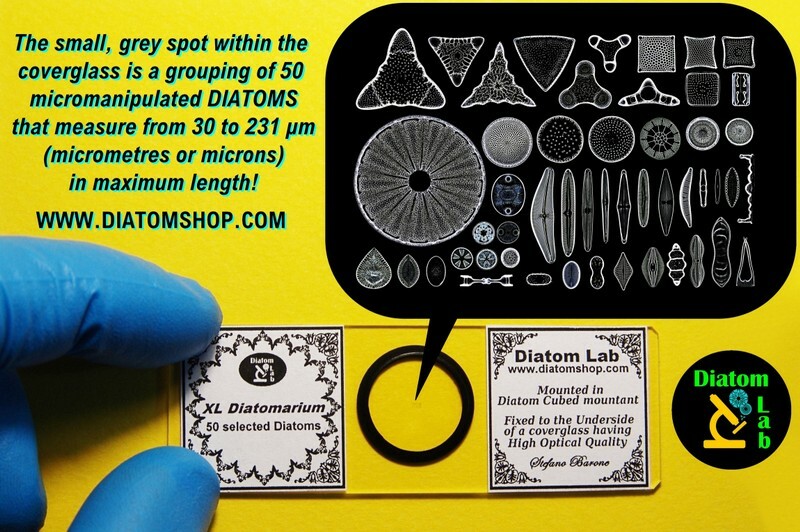 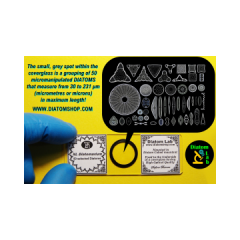 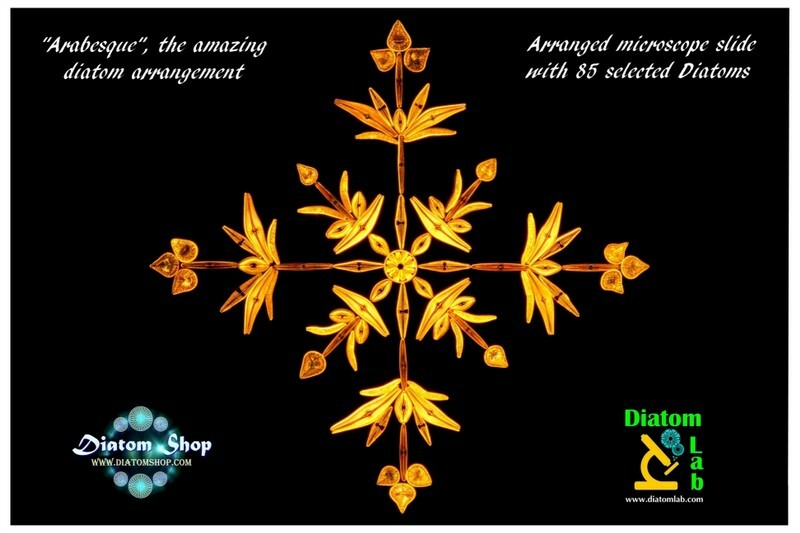 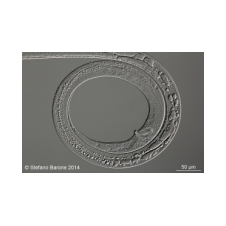 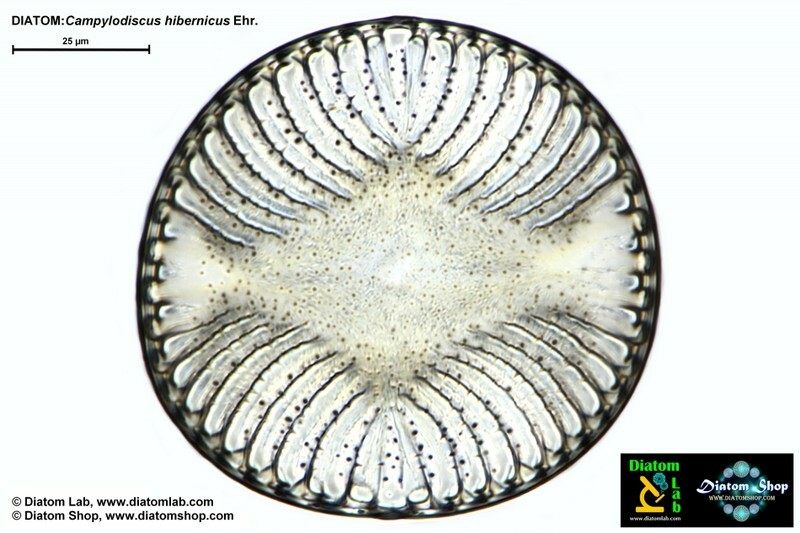 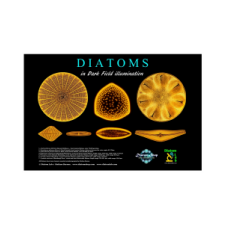 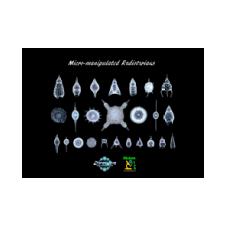 Almost every week Diatom Shop sells many very rare Diatoms on eBay). 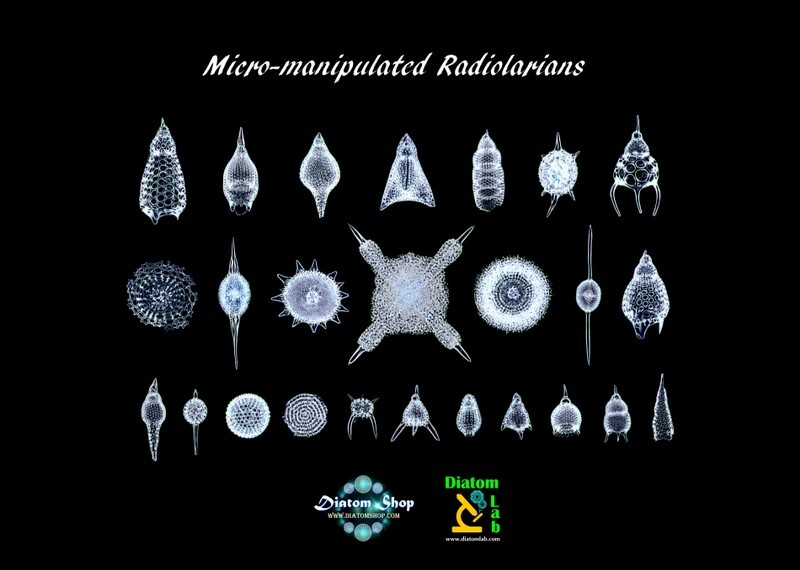 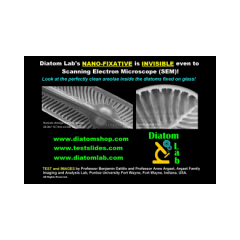 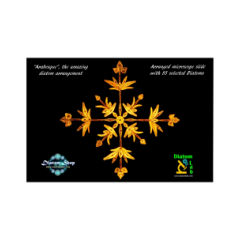 Click on this link http://www.diatomlab.com/science-education.html to view le main list of Diatom Lab's publications. 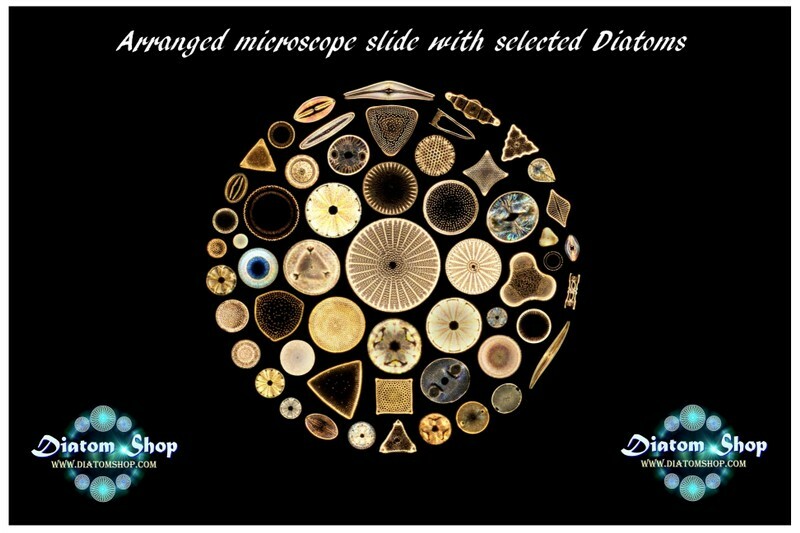 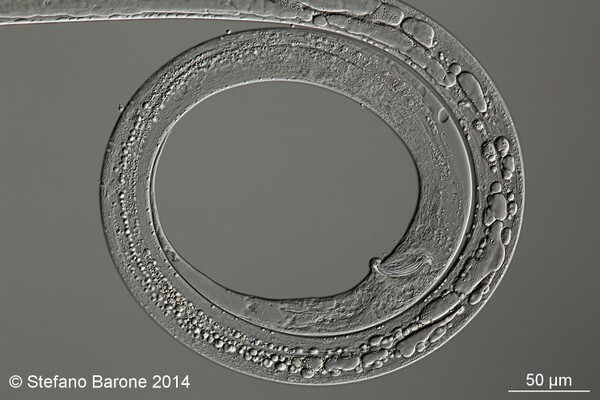 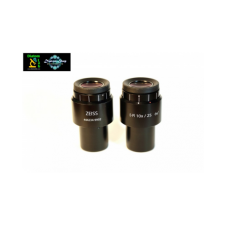 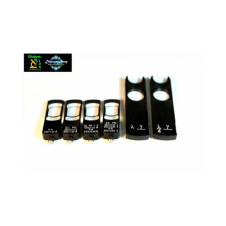 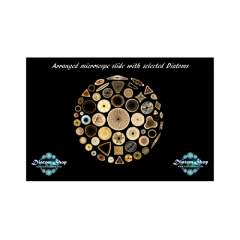 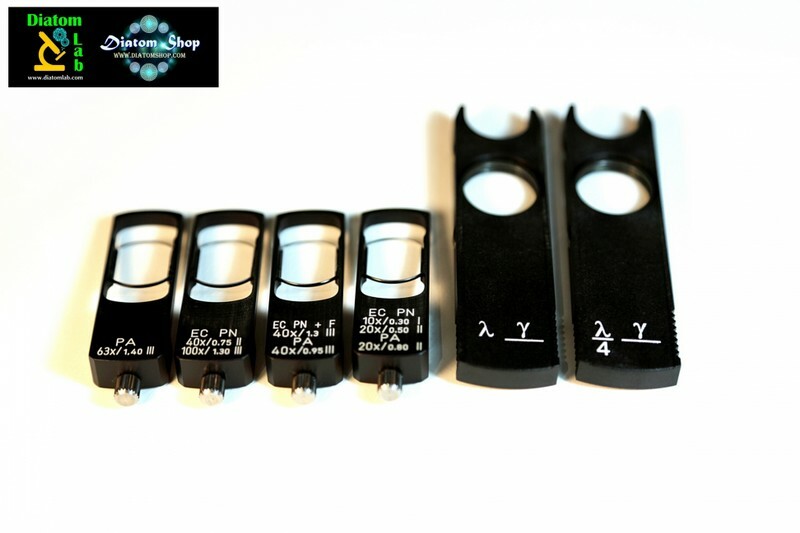 2) Test slides for Optical Microscopy: Venture into the Micro and Nano structures! 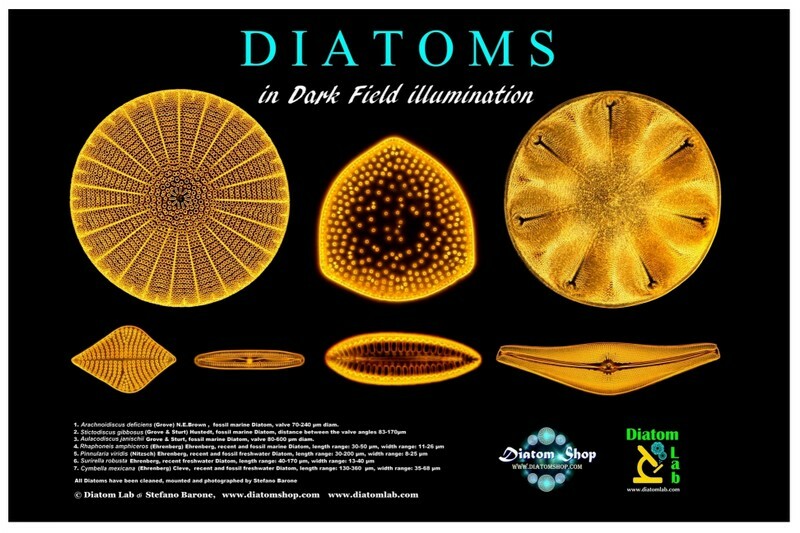 Diatom Lab's self-produced mountants and fixatives are really INVISIBLE even in phase contrast, darkfield illumination and differential interference contrast (DIC)! 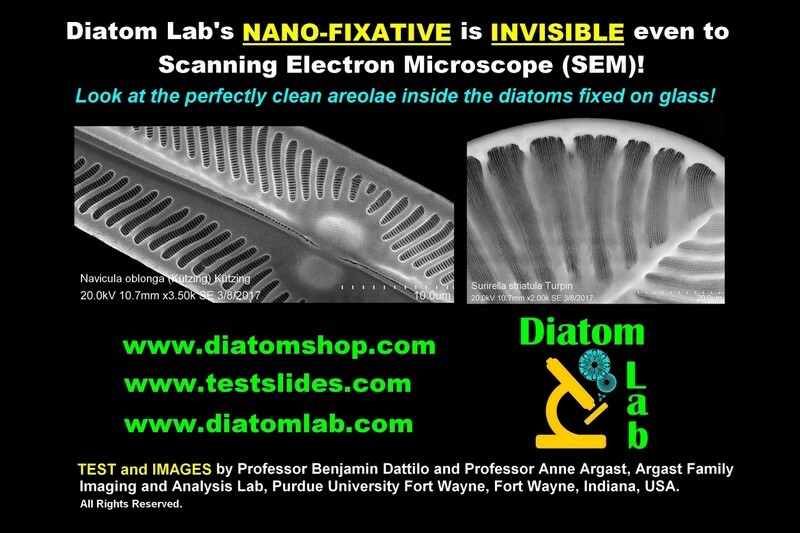 Please notice the test in the photo gallery below performed by Purdue University Fort Wayne's scanning electron microscope (SEM) on Diatom Shop's microscope slides that contain Diatoms fixed by Diatom Lab's special fixative (without mountant and cover glass to permit SEM investigations)! 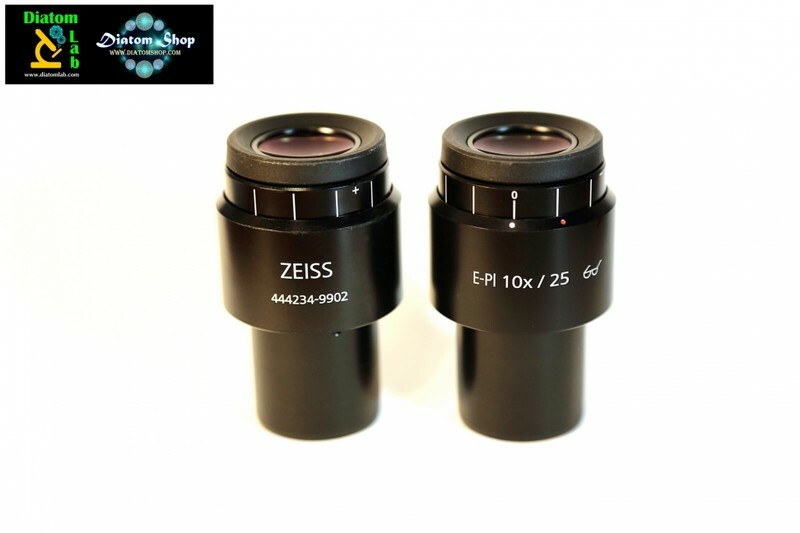 In Diatom Lab several research microscopes are used, such as the trinocular Zeiss Axio Imager.A2. 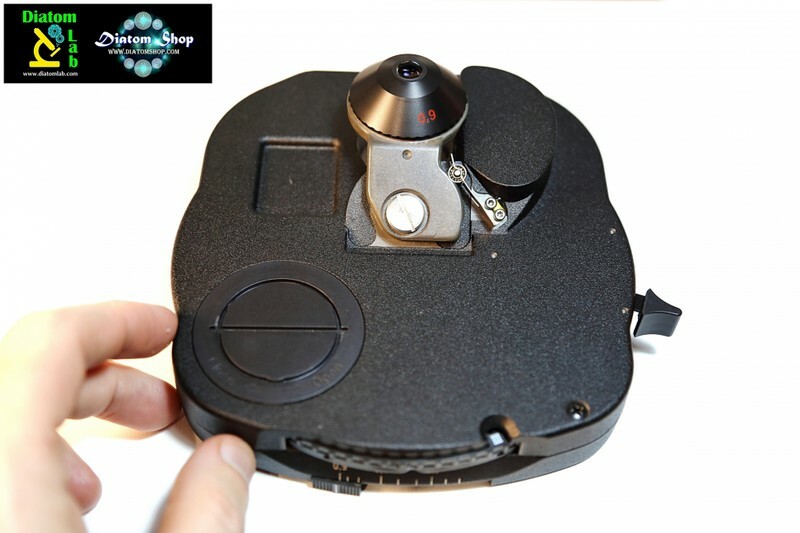 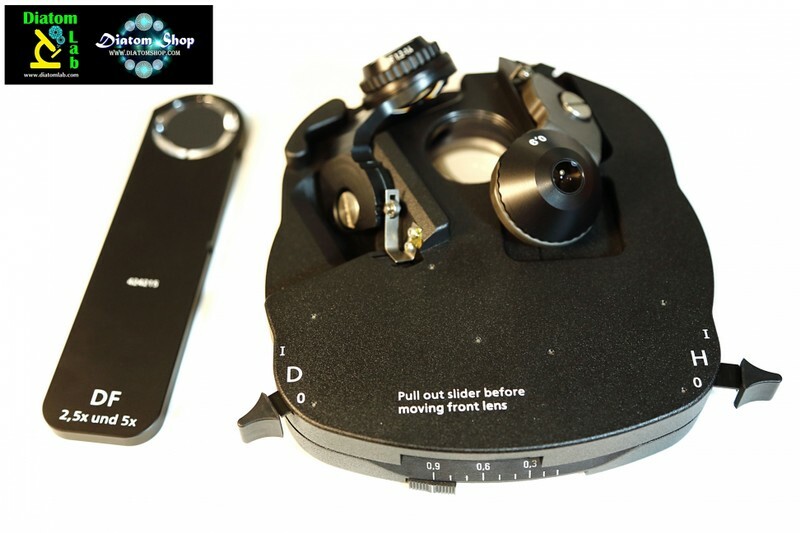 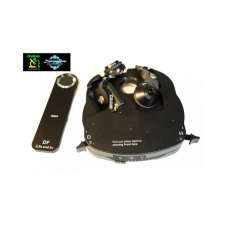 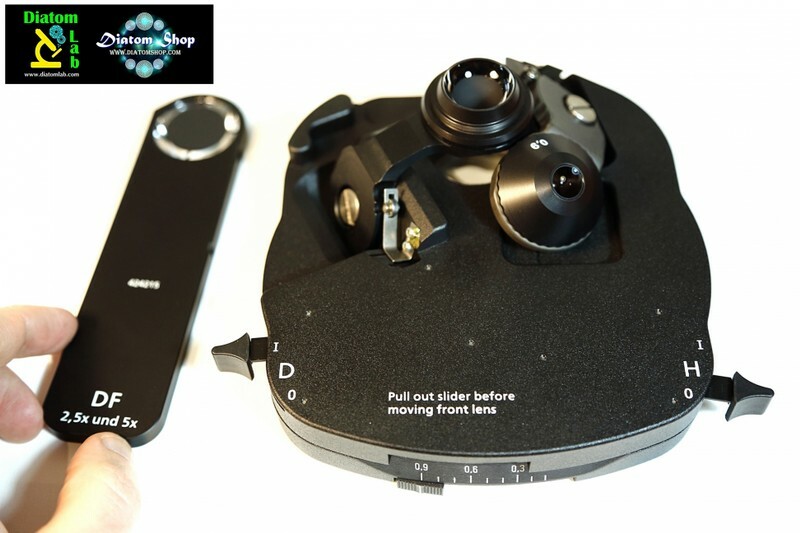 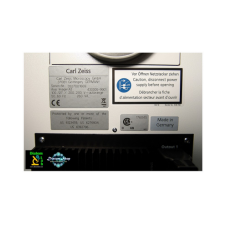 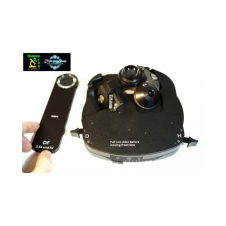 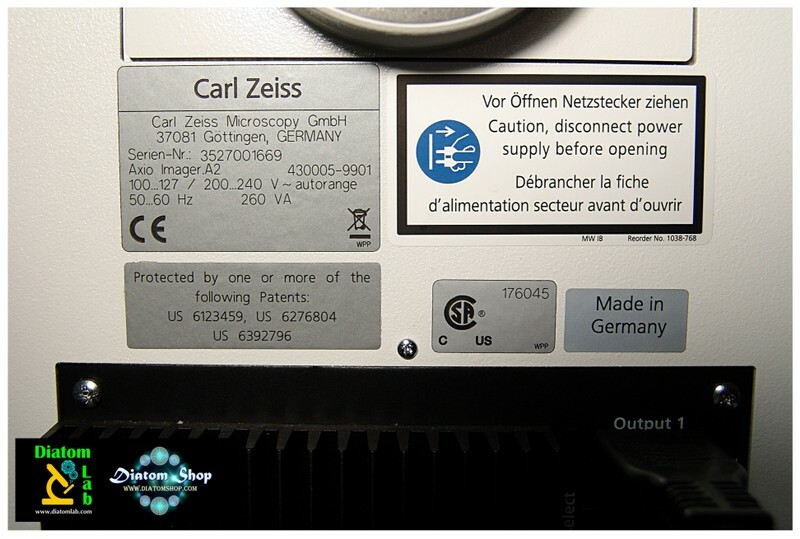 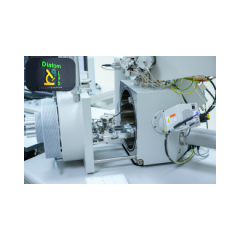 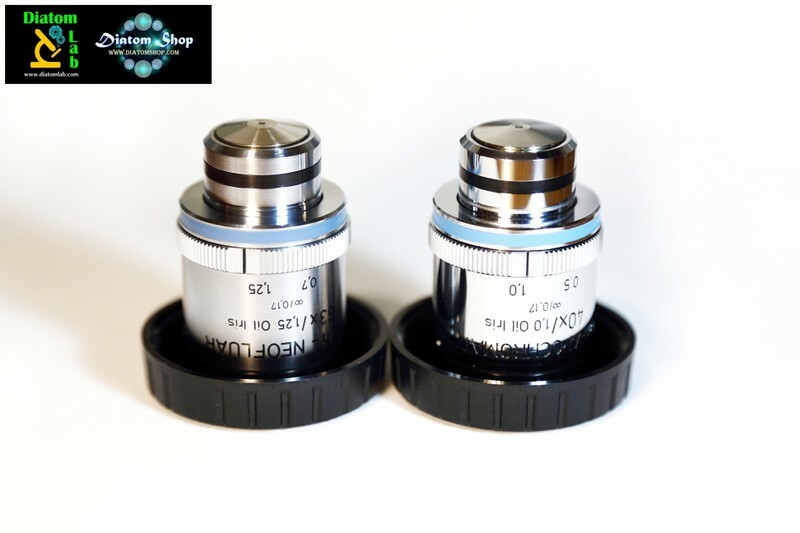 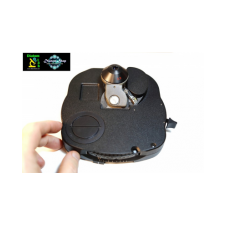 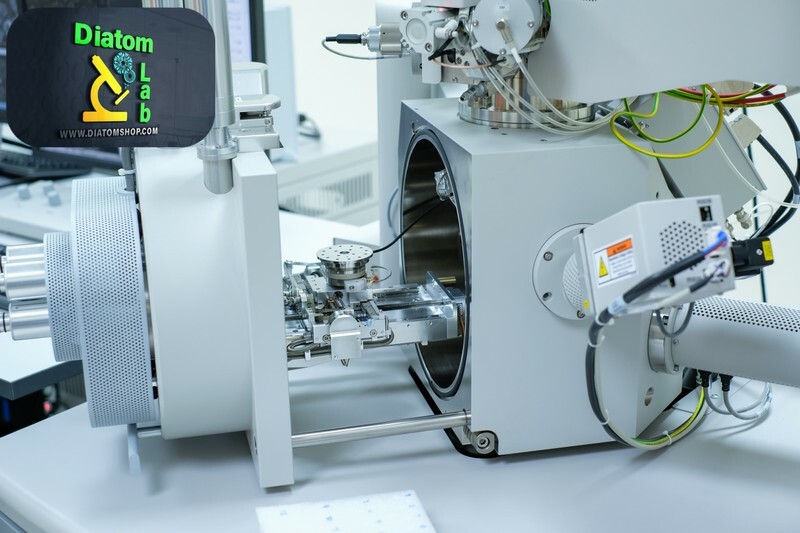 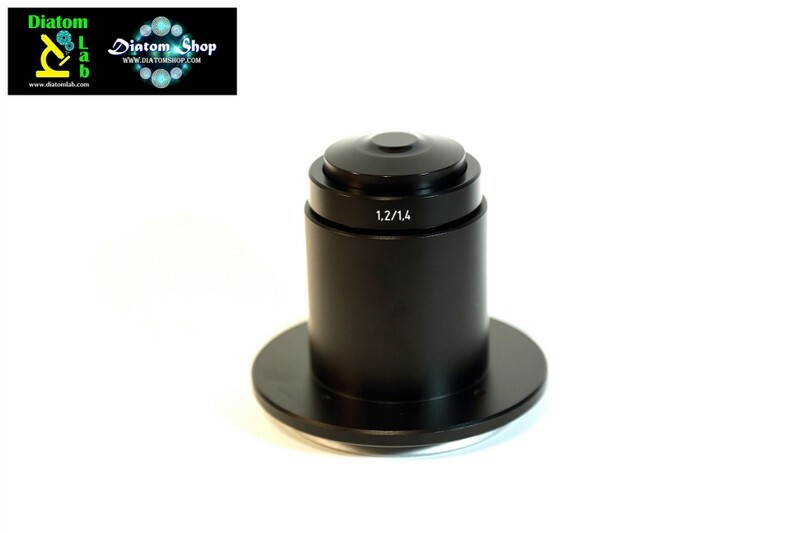 It’s a top of the range Zeiss current research microscope… still made in Germany!